Butterflies and moths are among the most beautiful and most-studied creatures in nature. 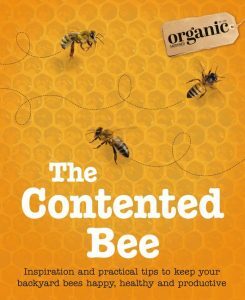 Caterpillars, the juvenile stage, are just as diverse, alluring, and fascinating – and deserve to be admired and observed just as closely. 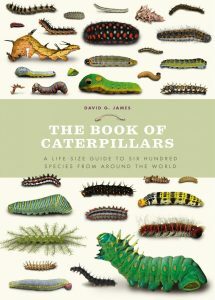 Now, with The Book of Caterpillars, they can be. 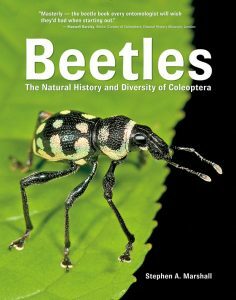 This taxonomic survey profiles 600 key species from around the world, with spectacular imagery and authorative text. 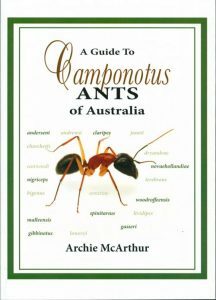 Each entry details the notable attributes of the species, uncovers their camouflage and forms, and describes the variety of the defenses that they employ. Glorious photographs show both a life-size view and a magnified close-up that reveals each caterpillar’s intricate structure. 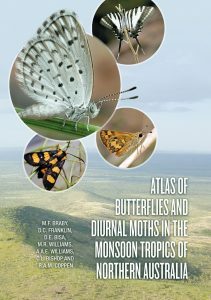 Every entry also features a two-tone engraving of the adult specimen, emphasizing the wing patterns and tones, as well as a population distribution map, and table of essential information. 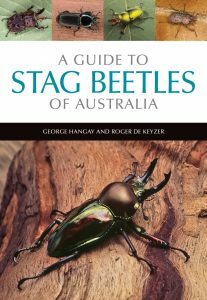 A definitive resource for all enthusiasts, this is a visually stunning guide to some of the world’s least-known creatures. 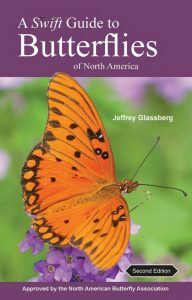 This is a revised second edition of the most detailed, comprehensive, and user-friendly photographic field guide to the butterflies of North America. 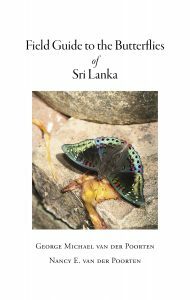 Written by Jeffrey Glassberg, the pioneering authority on the field identification of butterflies, the guide covers all known species, beautifully illustrating them with 3,500 large, gorgeous color photographs – the very best images available. 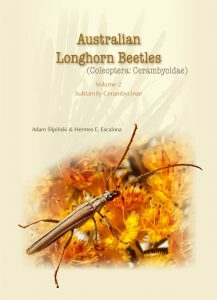 This second edition includes more than 500 new photos and updated text, maps, and species names. For most species, there are photographs of topsides and undersides, males and females, and variants. All text is embedded in the photographs, allowing swift access in the field, and arrows point to field marks, showing you exactly what to look for. Detailed, same-page range maps include information about the number of broods in each area and where strays have been recorded. 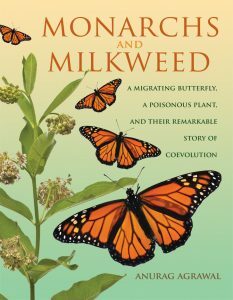 Color text boxes highlight information about habitat, caterpillar food plants, abundance and flight period, and other interesting facts. Also included are a quick visual index and a caterpillar food plant index. 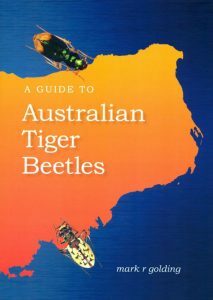 The result is an ideal field guide that will enable you to identify almost every butterfly you see. American photographer Emmet Gowin (born 1941) is best known for his portraits of his wife, Edith, and their family, as well as for his images documenting the impact of human activity upon landscapes around the world. 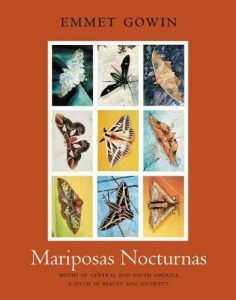 For the past fifteen years, he has been engaged in an equally profound project on a different scale, capturing the exquisite beauty of more than one thousand species of nocturnal moths in Bolivia, Brazil, Ecuador, French Guiana, and Panama. These stunning color portraits present the insects – many of which may never have been photographed as living specimens before, and some of which may not be seen again – arrayed in typologies of twenty-five per sheet. The moths are photographed alive, in natural positions and postures, and set against a variety of backgrounds taken from the natural world and images from art history. Emmet Gowin is emeritus professor of photography at Princeton University. His photographs are in collections around the world, including at the Art Institute of Chicago, the Cleveland Museum of Art, the J. Paul Getty Museum, the Metropolitan Museum of Art, the Museum of Modern Art, and the Tokyo Museum of Art.